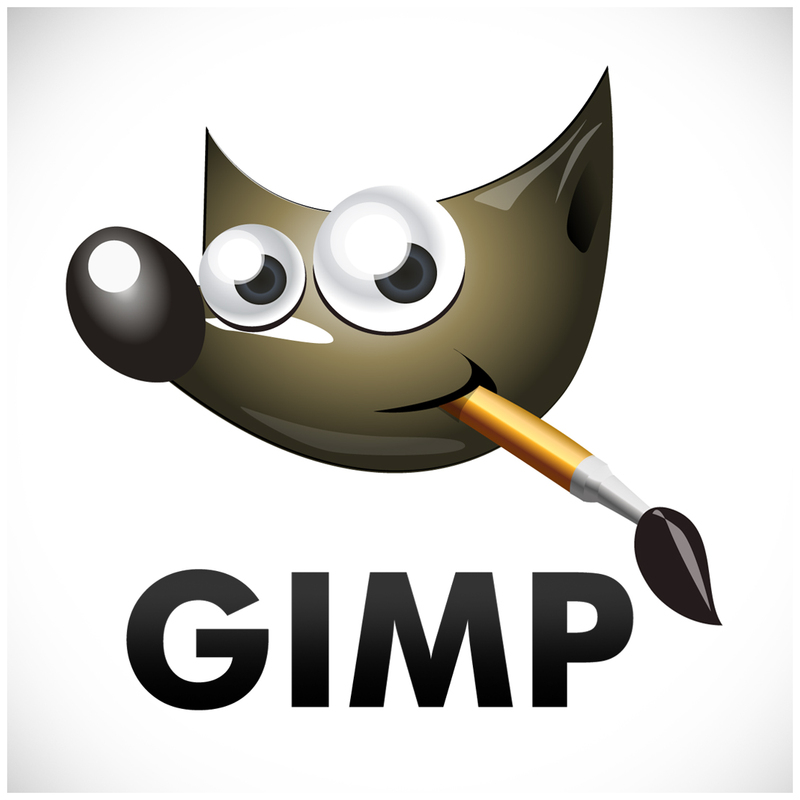 • GIMP: If we talk about free image editing software, gimp is the one. It is a free version of Photoshop though it has no connection with Adobe. But it gives a fantastic layout which is somehow familiar to other Photoshop users. It owes a wide collection of specific tools, a clean dock interface and is manageable. It has an ample of filters and later options and it supports keyboard shortcuts and all its controls are logically placed. It is a multi-platform with no objections for Linux, Windows or MAC. • Artweaver: It is a widely used image editor with a limited but a powerful set of tools. It is famous for its insignificant set of tools. However, some of its features are not as gigantic as GIMP. The filter list is short but it consist all other necessary features there. The interface is clean and familiar to other editing software and it shows editing tools on the left as well as options on the right. You can’t find basic learning curve here which is necessary to make it ideal for novices and anyone else who wants to use it for some basic work. It is easy to use and a simplified editor. • Pixlr: When you talk about some cloud based editors, there are many options to look upon like PicMonkey, Photoshop, Express Editor, etc. But according to a recent survey, Pixlr is one of the most efficient Photo editing software ever made. If we keep away its usual range of editing tools, we can also open images from URLs which is not a difficult task. Being pretty impressive everywhere, its interface is very familiar and it offers support for layer-based adjustments along with image re-sizing, filtering, etc. • Picasa: This is Google-owned software which is designed for home-based users who wants to give their photos quick enhancements. It allows you to share images via an ample of Google-owned services. It owes a lot of customizable filters with sliding controls. 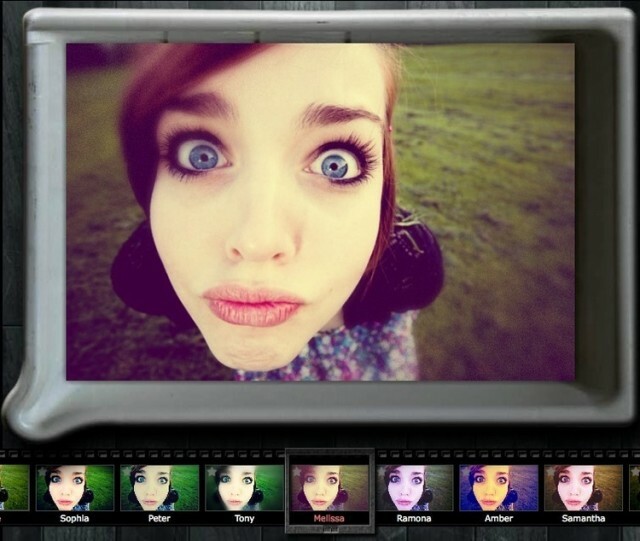 It is a photo manager but a better answer for fast edits and effects. It also allows you to import a number of file formats from JPEG to PSD. • Paint. NET: It was originally designed as an improvement over Microsoft paint. However, it got into a full blown image editing application. It possesses features that are found to be in paid software only. Its navigation is simplified and it offers layer support for cropping, re-sizing, etc.